Summer is fading, but that doesn’t mean your glow has to. 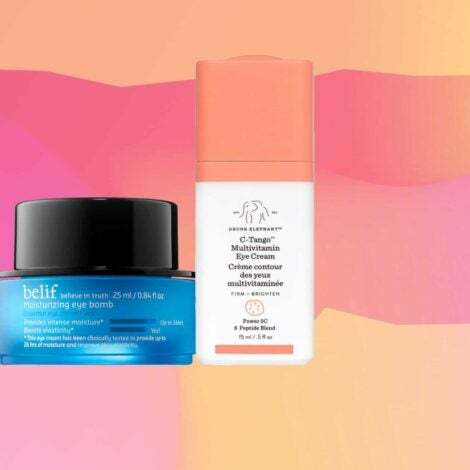 Get skin that looks lit from within with highlighters, beauty’s worst kept secret. Available in radiant colors and buildable textures, this holy-grail item will transform your skin into an ultralight beam that Kanye would approve of. 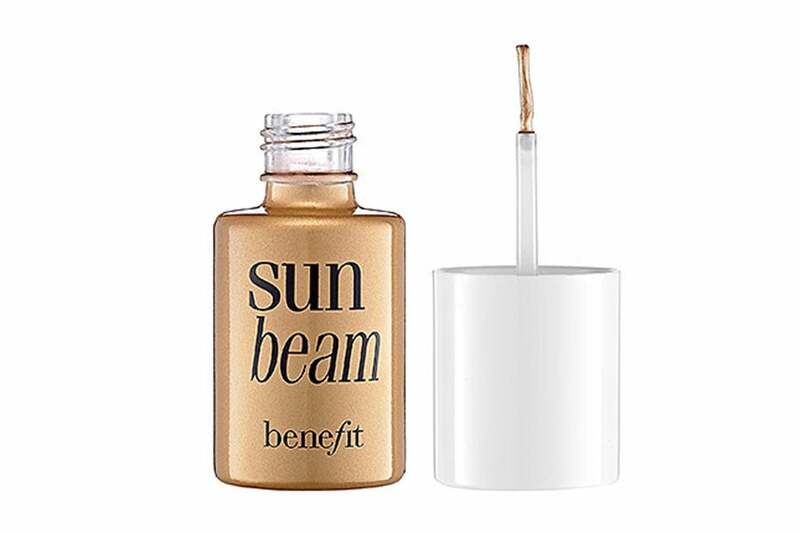 And while highlighters are usually used to enhance the cheeks and brow bone, you can easily pour, roll or dust this skin enhancer onto any area of your face in need of a radiant boost. 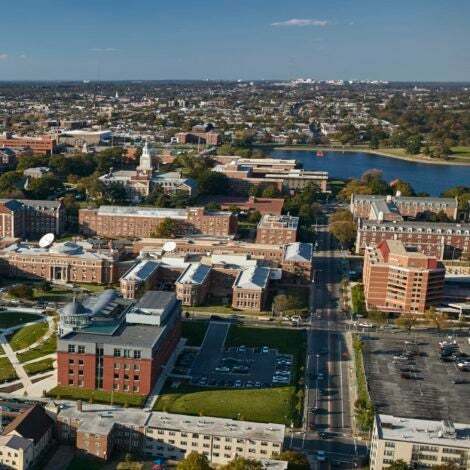 Check out our top picks. This creamy formula is infused with light-reflecting crystals, argan oil and shea butter to bring out the natural radiance of your skin. Roll the wand along your brow bone and temples for a natural glow. $28, sephora.com. 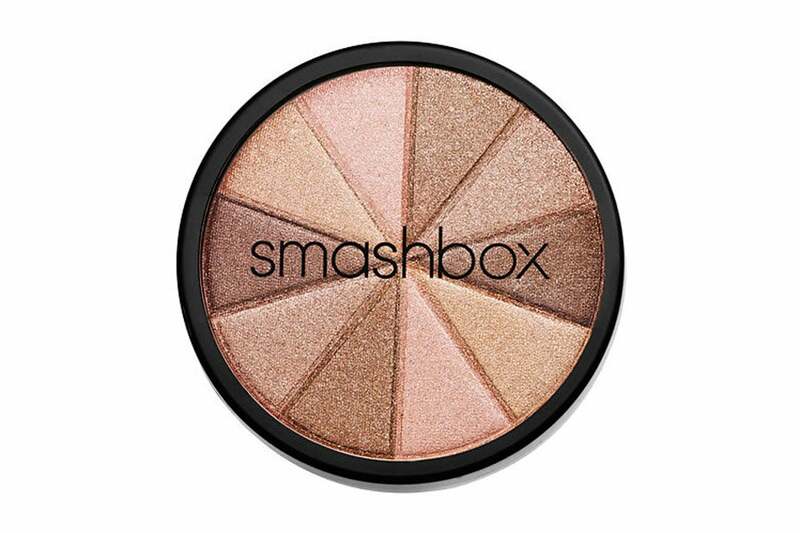 This compact contains ultra-fine luminescent pearls that absorb, reflect and refract light for nonstop shimmer action. 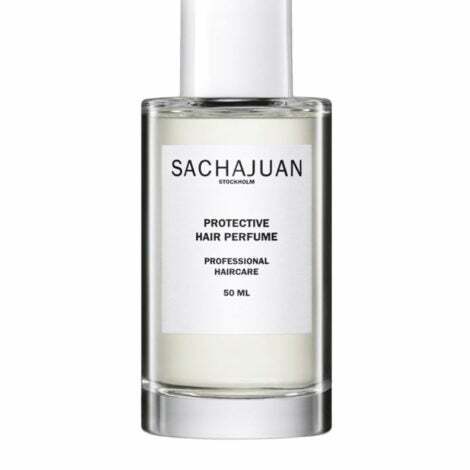 $41, sephora.com. 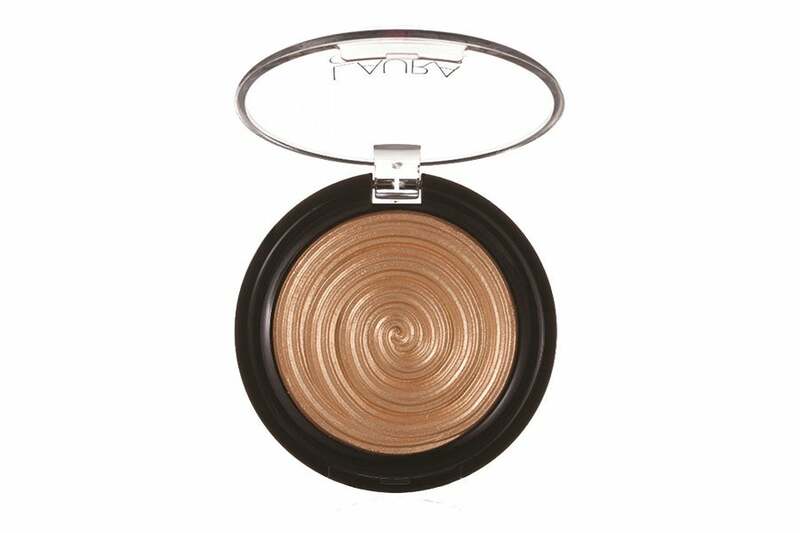 Fake sun-kissed skin with this golden bronze highlighter. Apply it anywhere light would naturally hit your face and blend with your fingers. $26, sephora.com. 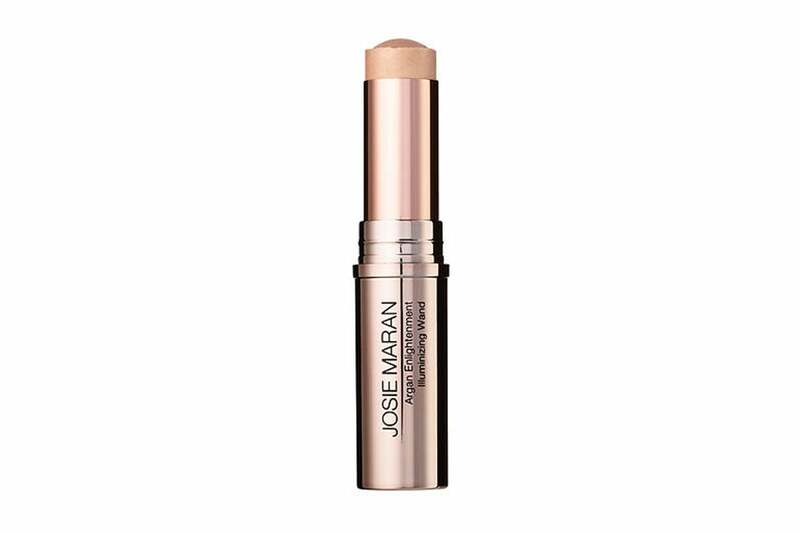 Brush on this ultra-fine highlighter for a realistic glow. $28, anastasiabeverlyhills.com. 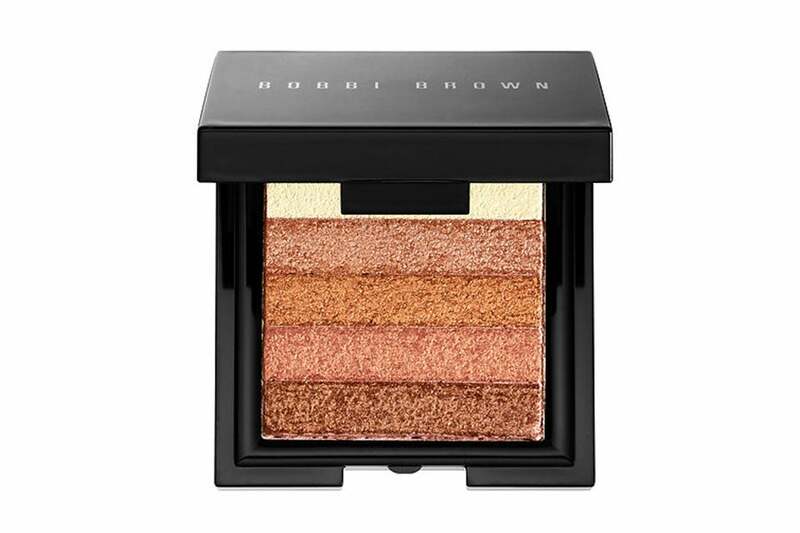 Wear this shimmering formula on top of blush for a glow that looks as if it’s radiating from within. $25, sephora.com. 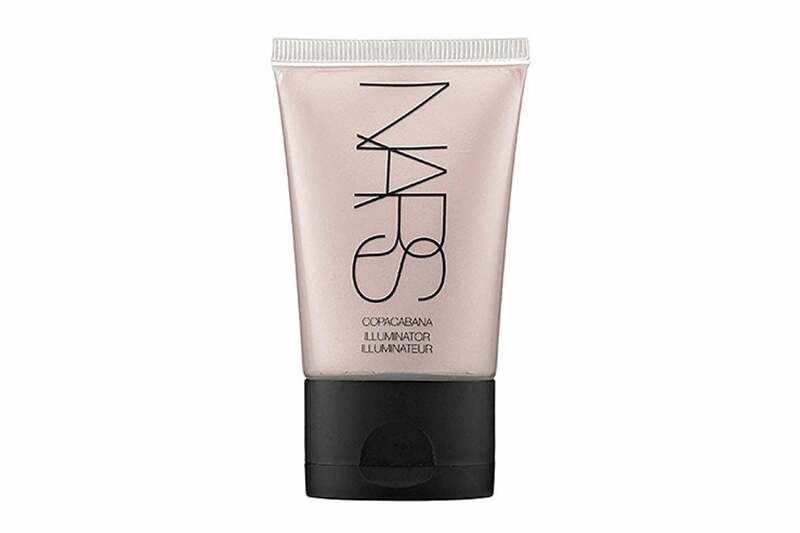 Use this cream-to-powder highlighter to create effervescent lit-from-within skin. $26, ulta.com. 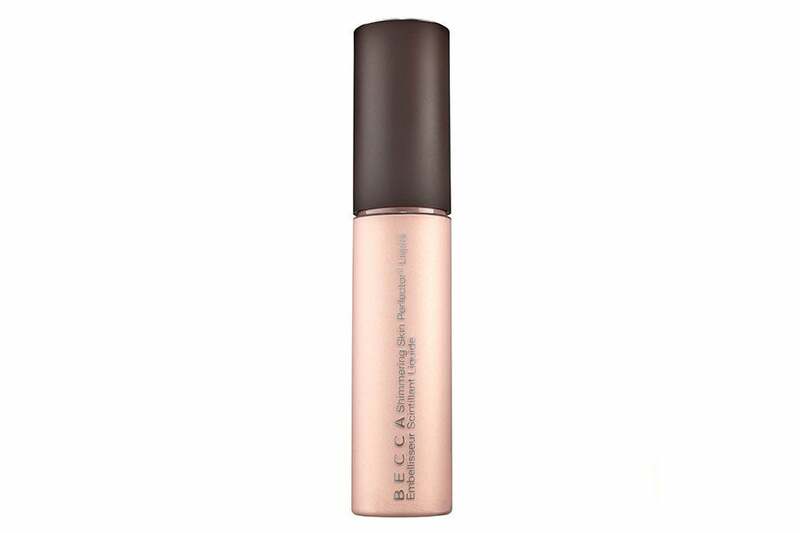 Refresh your complexion with this multi-functional highlighter that can be worn on the face and body. Use alone or mix with your favorite foundation. $30, sephora.com. 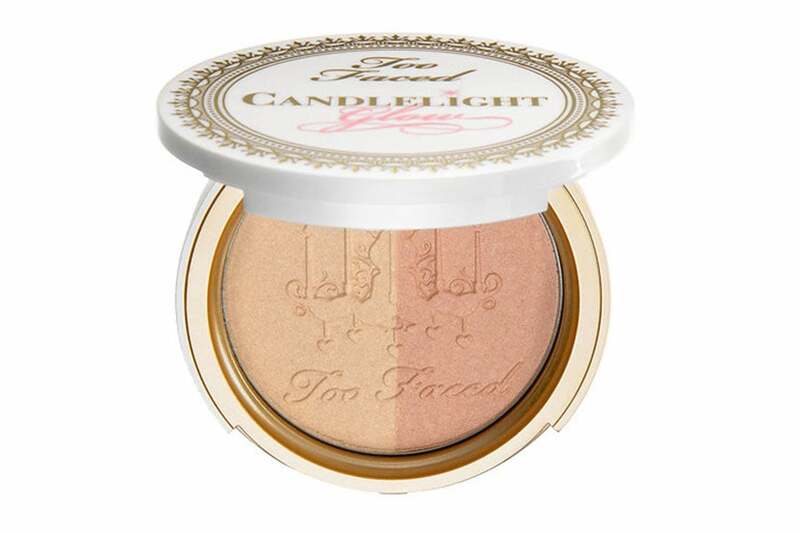 The golden powder warms the skin while the rose formula brightens and illuminates. $30, sephora.com. 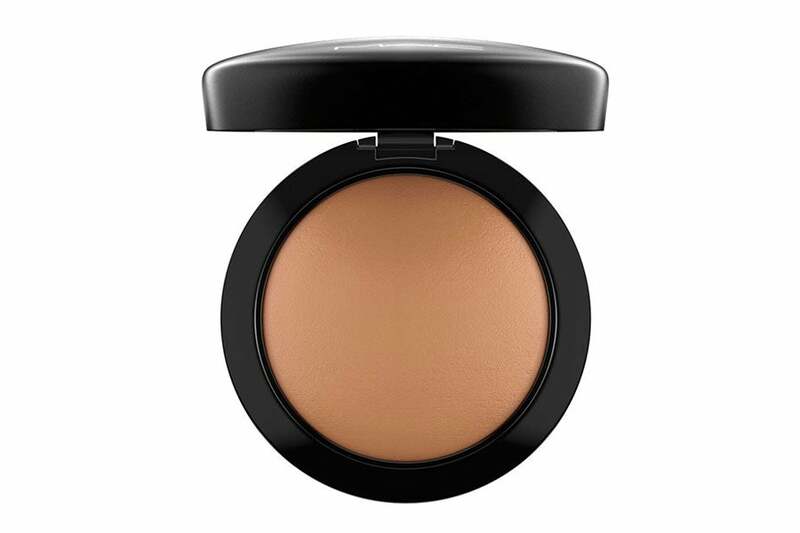 Dust this luxurious powder on top of makeup for a velvety soft, radiant finish. $33, nordstrom.com. Swirl these five shades together and sweep on for a shimmery glow. 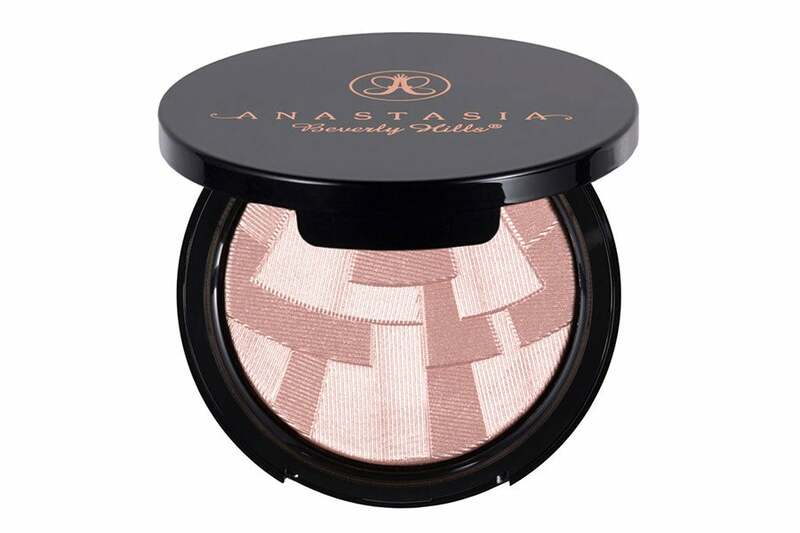 The silk-like powder is enriched with particles to keep you looking (and feeling) luminous. $32, sephora.com.